This Black Friday we want you to stay home and chill. 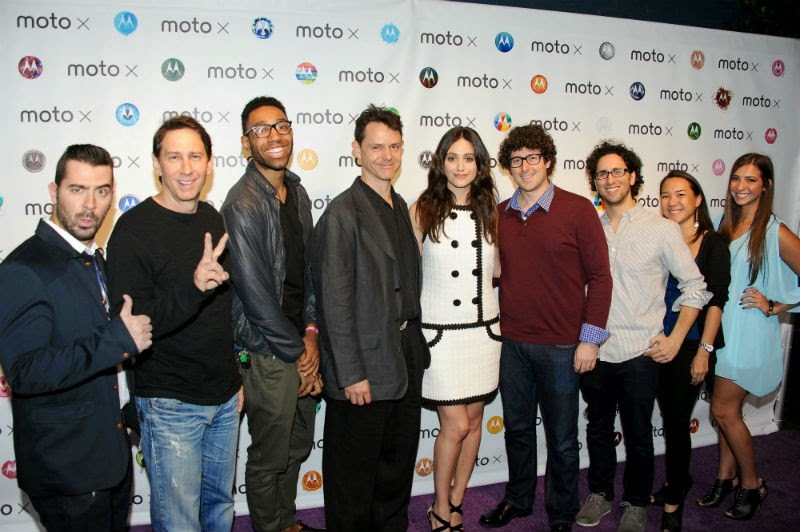 Kick back, digest your Thanksgiving meal, and maybe head over to Motorola.com and take Moto Maker for a spin. 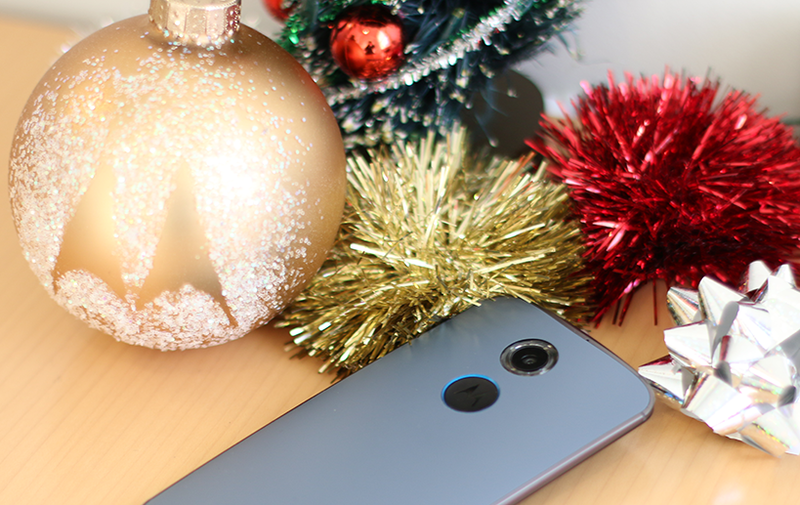 On Monday, December 1 at 11am CST, we’re offering an off-contract Moto X (2nd gen.) starting at just $359. That’s $140 off the regular price. 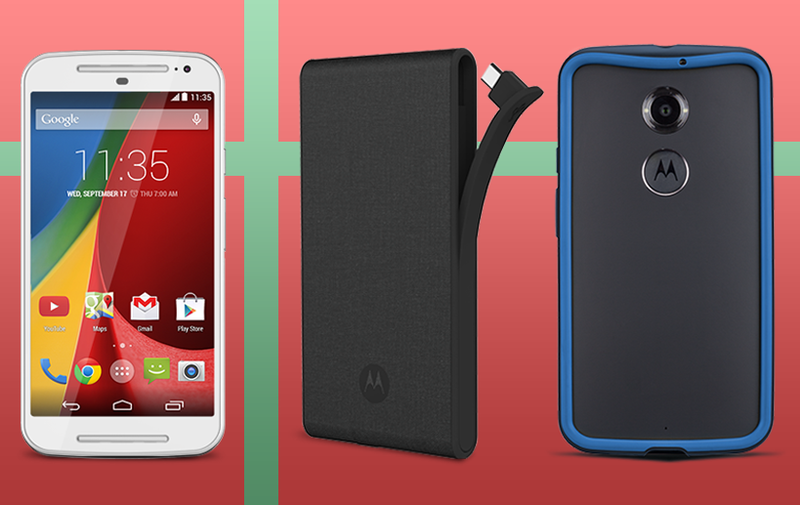 You read that right: we’re offering $140 off a Moto X and an additional 30% off any accessory you order along with it. How do you get in on it? On Monday at 11 am CST in the U.S. and at 2 am CST in the EU, simply start here to register. You will receive a confirmation email and then receive a unique promotional code to seal the deal. But don’t wait too long - you have to use the code by Monday 12/15 at 11:59 CST. That’s just 14 days. For more deals, company news, and fun, be sure to follow us on Google+, Twitter, Instagram, and Facebook. And in case you have questions about anything above, check out the FAQ. We love them dearly, but there are those people in our lives who have a talent for driving us absolutely nuts. She’s constantly late. He talks too loud. She slurps her coffee—it could be anything. You don’t know where you are in time or space when you’re with this friend. He’s answering emails, cooking dinner, vacuuming the floor, and tending to his dog pack all at once—and Lucky You becomes designated Phone Answerer, Stand-In Texter, Navigator, and general Keeper of the Phone. He loves music, video, and games—which would be fine if he weren’t always blaring it at top volume, even when other people (read: you and the whole entire restaurant) aren’t necessarily enjoying it as much as he is. The Gift: Time to nip this in the bud. Literally. With stereo earbuds. 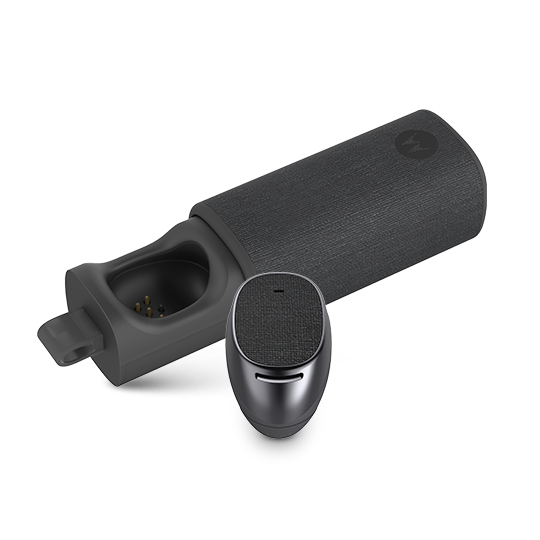 In fact, you can get deals on great sounding Motorola wired and wireless earbuds and more with our two-day music sale, when all music products are 50% off. Everyday life is an extreme sport for this friend: She trips, bumbles, and fumbles her way through life, leaving a good-natured trail of destruction. She goes through glassware like Kleenex. Her smartphone seems to have a regular meeting with the pavement. The Gift: A sturdy case cover should help keep that phone looking fresh, even if it takes the occasional fall. 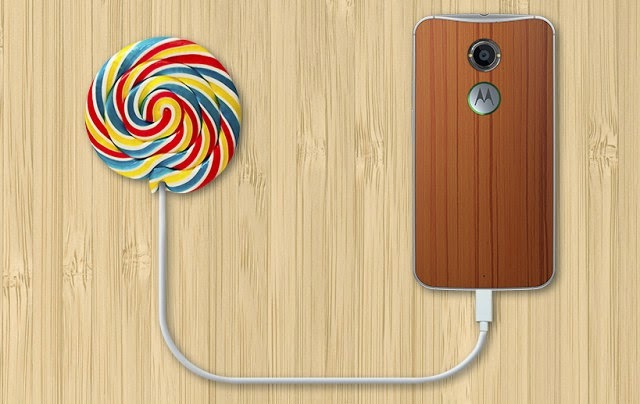 If he’s a real disaster-magnet, turn him on to Motorola’s Moto Care Accident Protection. If his phone is past the point of no return, go for the trifecta: a new Motorola device with a case and Moto Care Accident Protection. It’s the best you can do short of covering him in bubble wrap. She lives through her phone and she drives it to the very limit, using it to run every aspect of her life all day long. At the end of the day, she’s sweating bullets as her battery hits the red line. The Gift: A portable Power Pack will keep her connected. She can even use it to charge two devices at once. If she doesn’t want to carry around a full size Power Pack, try the svelte Power Pack Slim, which will let her carry backup power right on her keychain. His shirt, tie and socks all match. Always. Heaven forbid something clash with the color scheme of the day! 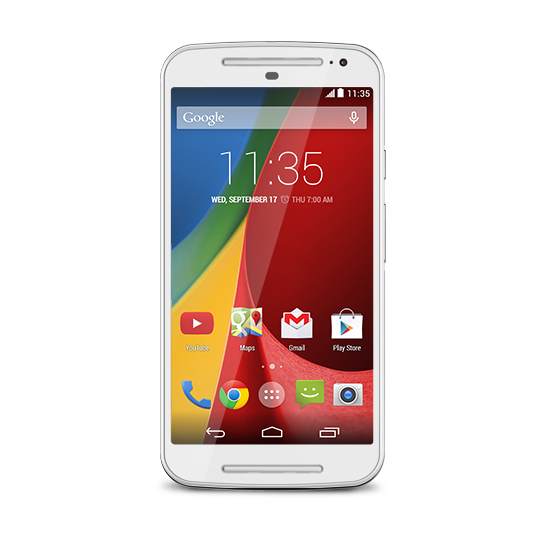 The Gift: Enter Moto G. It’s a powerful, affordable smartphone, and it features an available assortment of swappable accessory backs. So he can match his phone with the rest of the ensemble, whatever he chooses. Above: A work in progress: renovations at our offices in the Merchandise Mart in 2013. As creators of many products, environmental design choices and materials selection are hugely important to us. We are passionate about extending that same commitment to other areas of our business, so we were thrilled when the U.S. Green Building Council (USGBC) granted our new headquarters in Chicago’s historic Merchandise Mart their LEED Platinum Certification. The highest level of certification, LEED Platinum means that when USGBC reviewed our 607,000-square-foot office space, it was able to award the maximum points for energy efficiency. As the Mart’s largest tenant we cover most of the top four floors and rooftop. Our 2,000 employees there work in a mix of spaces that include open-plan offices, seven cutting-edge engineering labs, and various multi-purpose spaces, like micro-kitchens, game rooms, and a theater. The challenge was that the Mart was built in 1930, before energy efficiency was a pressing concern. When we designed and built our new workspace, we worked hard to ensure that it incorporated the latest advances in energy, lighting, and materials to provide a great work environment that was also environmentally friendly. We upgraded power management, lighting and HVAC infrastructure to the latest technology. Among Chicago’s 864 LEED certified projects, only 40 have earned Platinum, with our new home being the largest of all Platinum projects. We’re very proud of our offices in the Mart, and we’re happy that the USGBC has recognized the work and care that went into making them an amazing workspace. Here’s an old situation: you haven’t gone very far but you know you’re missing something. You check your pockets, maybe rifle through your bag. Where did your phone go? 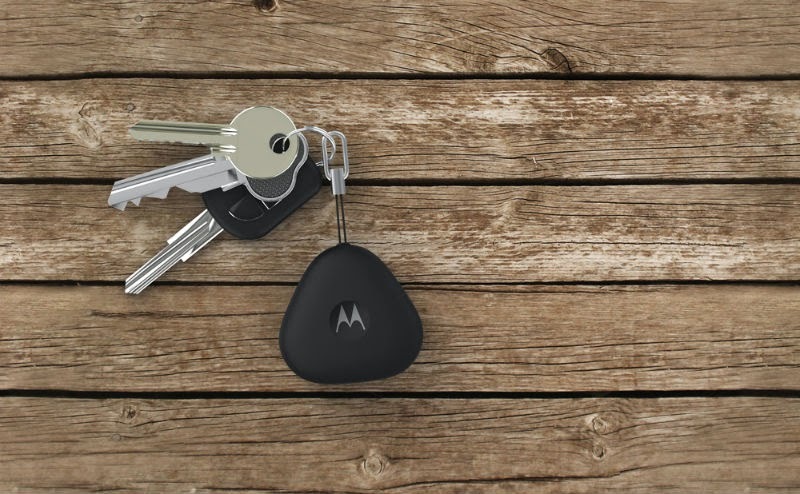 Here’s a new solution: Motorola Keylink. Keylink is a small device that you attach to your keychain. Using the Motorola Connect app on your phone, you can connect your keys to your phone in case either tends to wander off. * If your phone decides to play hide and seek with you, you can press a button on Keylink to make it ring up to 100 feet away. Or if your keys get a similar idea, you can use the Motorola Connect App to make Keylink ring. The great thing is Keylink is compatible with Android and iOS devices. Simply download the Motorola Connect app from the Google Play Store or the Apple App Store today to get started. If you own a Moto X (2nd gen.), Droid Turbo or a phone running Android 5.0, Lollipop, you can use your trusted device settings to enable the added ability to keep your phone unlocked when your keys are nearby. This way you don’t have to enter your password to use it. Just enable trusted devices by going into settings and then security. The battery lasts upwards of a year and you can replace it with a coin cell battery found in any local drug or convenience store. 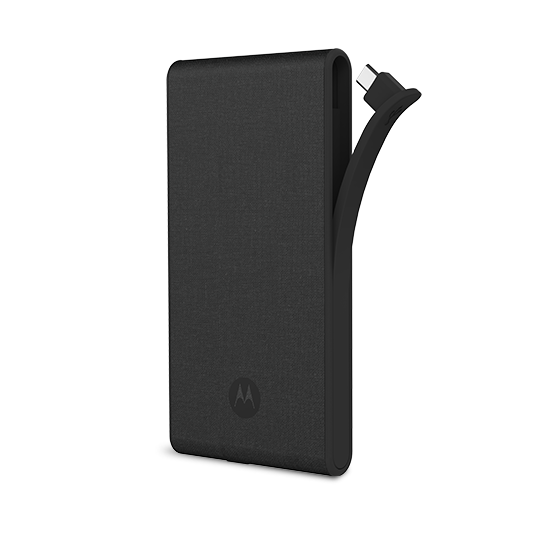 You can purchase one for $24.99 at Motorola.com and T-Mobile starting today. *For Android phone it requires Android version 4.3 or later; for iOS phones it requires iOS version 7.1 or later. 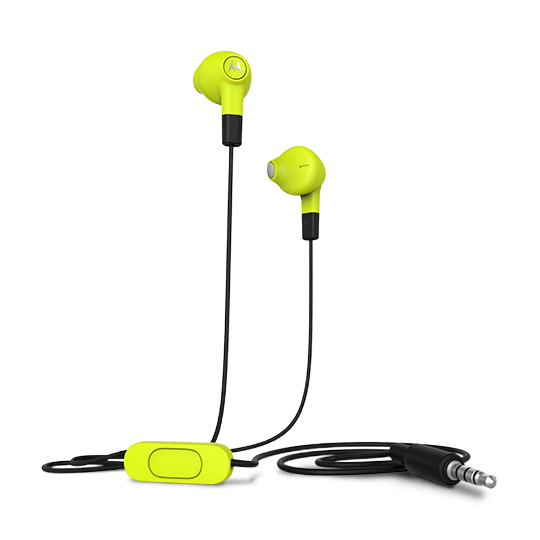 The Motorola Connect app (downloadable from the Google Play™ store or the Apple App store) and a compatible Bluetooth Smart device. Feature enabled for devices up to 100 feet apart. Starting today, "Duet" is available globally as Google's Advanced Technology and Projects group third Spotlight Story on the new Moto X, Moto X (1st Gen.), and Moto G 4G LTE. "Duet" is an interactive love story that brings the timeless art of hand-drawn animation to a new mobile format. Animator Glen Keane spent 38 years animating some of Disney's most beloved characters for movies like "The Little Mermaid," "Aladdin, "Beauty and the Beast" and "Tangled." 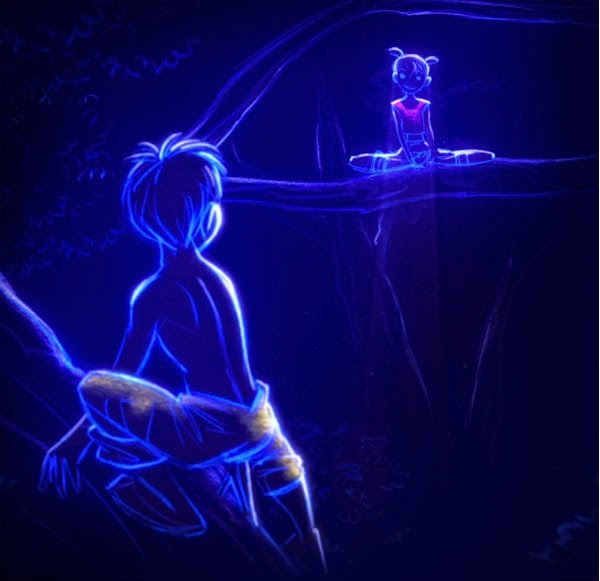 Today, Glen Keane shares what it was like to work on "Duet" in his own words. We hope you enjoy. Duet is a love story between two characters, Mia and Tosh, whose paths cross throughout their lives. Different than the traditional linear story, Duet employs a multi-layered approach that could best be described as a double helix in which the characters’ story arcs literally spiral around one another. Figuring all of this out was enough to make our collective heads spin! Fortunately we were blessed with an incredible ATAP team of technical engineers led by Rachid El Guerrab. The artistic half of our creative suite was led by our producer Gennie Rim and Production Designer Max Keane. Together, my assistant Sarah Airriess and I drew over 10,000 drawings to create the animation for Duet. Again and again, we were surprised by the freedom this interactive storytelling provided. Jan Pinkava, who pioneered and directed the first Spotlight Story, “Windy Day”, continually encouraged us to put the camera into the hands of the audience. However this is not an easy or natural thing for a filmmaker to do. The tendency is to want to control the visual composition, but with Duet we learned to coax rather than control. Because of the nature of this virtual world technology there were no individual shots cut together. It is all one continuous living moment. I think of it less as a traditional film and more as a visual poem. Our music composer, Scot Stafford, may have had the greatest challenge of all. Not only was he tasked with creating an emotional score, but it also needed to respond at any moment to the viewers' choice and seamlessly switch themes from one character to the other. Duet is in every way a partnership between the visual and the musical. Throughout my 40 year career as an animator I have benefitted each time new technology crossed my path because it invariably forced me to become a better artist. In a similar way, Duet has stretched all of us creatively who worked on it. We have learned that when it comes to storytelling, everything is possible. There still remains so much more to discover. We are thrilled to share Duet with you today. Editor's note: We made a mistake in earlier version of our blogpost when it said "Duet" would be supported on Moto G (2nd gen.). Unfortunately, that was incorrect. It is currently only supported on Moto X (1st and 2nd gen.) and Moto G 4G LTE. We're very sorry for getting that wrong. So you’re a Moto user and one of the first in the world to use Android 5.0, Lollipop, which we began rolling out recently—what should you do next with your phone? As part of our work as consumer experience designers, we’ve had a chance to get familiar with this new release and wanted to share a few tips and tricks for getting the most out of what Lollipop has to offer. Check out the short videos we’ve put together for you below. It’s our job to talk to consumers (like you!) to improve our products, so let us know how you like them and if there’s anything else you’d like to know. If you’ve discovered any of your own favorite #MotoTips, please share them on Twitter using the hashtag #MotoTips. Hello from Kristin and Lexi! These days, our phones must be as visually appealing as they are durable. 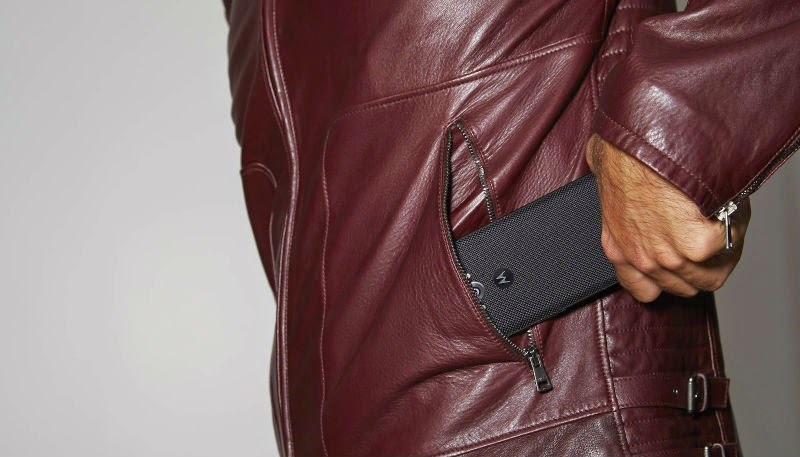 Which is why we’ve equipped our new DROID Turbo with ballistic nylon, a first for any smartphone. But Just What Is Ballistic Nylon? Earlier this year, thousands of you participated in our Moto 360 Design Face-Off, a competition in which users submitted their ideas for watch face designs and then voted on their winner. The talented victor, David Pascual, won a Moto 360 and the chance for his design to be officially included on the watch. The winning watch face, along with four additional new watch faces, is available to all Moto 360 owners through an update on the Motorola Connect app. Also available with this new update is the ability to create your own custom watch face, selecting everything from the background image to the style of the tick marks and watch hands. We sat down with David to chat more about the nuances of his design, how he came up with the idea, and what advice he has for other Moto 360 designers. I am the Director of Web Content Development for SiriusXM Satellite Radio. I’ve been at SiriusXM for roughly seven years working on just about everything that touches our site. Our service has an incredibly wide variety of content and it makes for a consistently challenging and fun job. I’m also a student at Georgetown University’s McDonough School of Business working on obtaining an MBA. I’m focusing on entrepreneurship and marketing, two areas I’ve long been interested in. This contest actually validated one of the reasons I elected to go to Georgetown—the close supportive nature of the students. During the voting period, I posted my design to a class Facebook page and received overwhelming support. I’ve been stopped many times by students asking if I’m “the watch guy” and to let me know they liked and voted for my design. What inspired the design you submitted to the contest? I started following Moto 360 ever since the original announcement in March. I think that, like so many people, I loved that the form was being focused on as much as function. For many guys, a watch is essentially the primary—perhaps only—piece of “jewelry” that they wear. With that in mind, I wanted to create a face that followed classic design cues and would look good on an analog watch. Then I wanted to enhance it with the functionality that digital enables. For me, the biggest opportunity was the integration of a glance-able calendar. This really pushed the final design that has essential markings along with a prominent calendar ring. I was pretty excited to create a design that I thought fulfilled that simple yet useful objective. Still, I didn’t imagine it would go on to be in the top 10, let alone win. There were a ton of great designs, so it was particularly rewarding to see so many people seem to share the vision I had of a watch face. Were their any particular experiences that either led to you design or that had an impact on you as a designer as a whole? At work, we spend a lot of time thinking about who or why someone might use or consume a piece of content, and this really drives design and development decisions. This principle greatly applied here, and I spent a lot of time considering what makes for a successful watch. One of my conclusions was it needed to retain the ability to be usable at a glance above all else. Everything on the face is designed to be simple enough to read within a few seconds. What nuances are there to your watch face that might not be immediately apparent? Probably the calendar ring. It is actually two rings sandwiched together. There’s an inside and outside ring for AM and PM event indicators. If the inside ring has a filled region from 4-5, this means you have a 4am-5am appointment. Conversely, if there were an outside ring shaded from 4-5, it would mean you have a 4pm-5pm appointment. You're a Moto 360 user and also a designer of a watch face interface. What do you think are important considerations when creating watch faces that people can choose from? I think it’s really important to consider what the objective is before starting the actual design. Why is it people would want to use your face? I’ve always found it’s easier to create a successful design—whether it be a web page, app, design face, etc.—if you can clearly state what the definition of success is. Do you feel there was anything different about creating a round design instead of a rectangular one? Actually designing a round face felt natural since I’ve only ever owned watches with round faces. It was a nice departure from rectangles, which is the shape of virtually everything else I work on. Did you learn anything from working with Motorola to bring the watch face to life? The Motorola team did all the real work to take my design concept to an executable face [Editor’s note: We really just helped!]. I included a few things that weren’t yet possible in Android Wear, so they helped iron those issues out. They also helped add some finishing so the display would be optimized for the number of pixels on the Moto 360. It was awesome seeing their expertise help translate a concept into a finalized face. Any advice for other designers and developers creating app experiences for Moto 360? I think the best piece of advice is to get a Moto 360 and really see how and when you use the watch. It will help clarify both face design and app opportunities. One of my favorite apps, for example, is a tip calculator. It’s perfect in the moment application because the result is immediate and inputs are minimal. I’m sure many other situations exist where having a ready display on your wrist can remove the need for getting out and using your phone to complete a task. Now that you've used the watch for a while is there anything you would have designed differently? Any plans for future designs? I’m pretty happy with how the designed turned out. I do have a better understanding of what’s possible, so future designs would be slightly different with those parameters in mind. I’ve already started working on a few additional faces actually. Free time is a bit short at the moment so I’m hoping to finish them up in December after the school term ends. In the meantime I’ll keep downloading every face I can get my hands on. It’s been a lot of fun to see what others come up with. I’d like to thank everyone again who voted for my design. It was fun to create and submit to the contest and overwhelming to see the support it received. Thank you! Calling all football superfans! Don’t get sidelined with a boring phone. 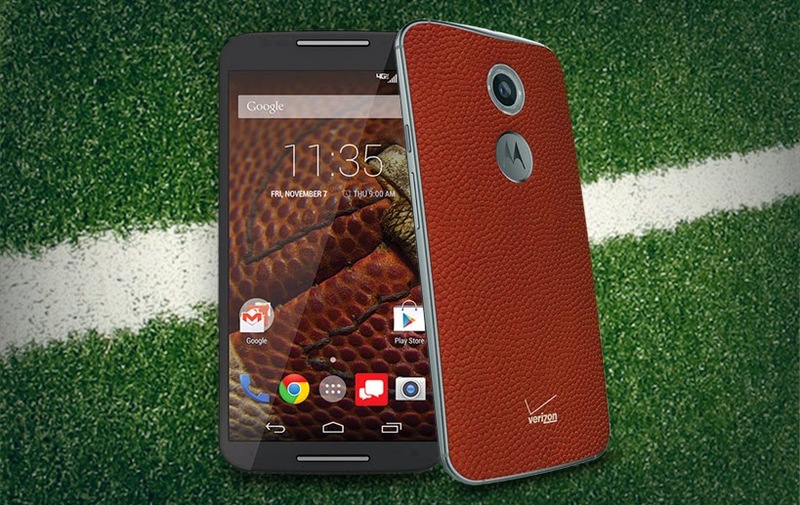 Up your smartphone game with the limited edition Moto X in football leather. Featuring the same Horween genuine football leather trusted by college and pro athletes, the new “football” phones will be available exclusively at Verizon Wireless stores and on verizonwireless.com beginning today. 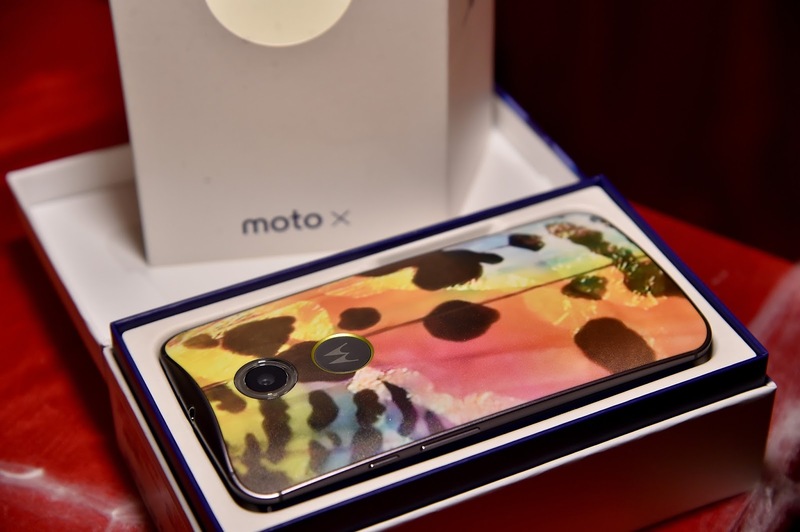 Or, if fans want to put their personal touch on it, they can also visit MotoMaker.com to further customize the Moto X with Football leather starting November 14. Either way, nothing connects you to the game quite like the feel of genuine leather in your hands. So whether you’re checking your fantasy stats, texting about the next tailgate or reading the latest on your favorite team, bring yourself closer to the game you love with this limited edition Moto X.
We’re introducing more choice for Moto 360. From new metal watches and a selection of interchangeable bands, to enhanced experiences that promote a healthier lifestyle, Moto 360 offers a diverse portfolio of modern timepieces. Moto 360 now comes with metal bands that are as durable as they are beautiful. Crafted from aircraft-grade stainless steel, these bands feature a modern, contemporary tri-link design that complements the round face of Moto 360. 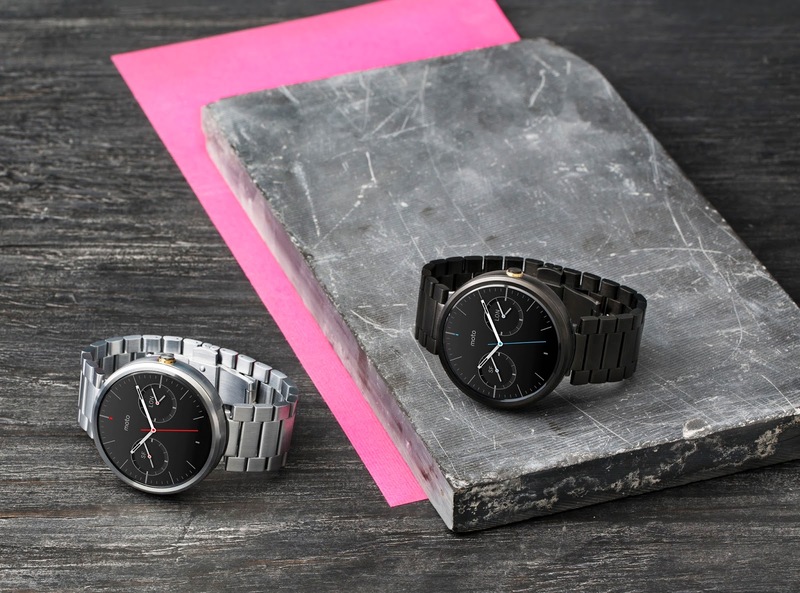 Starting today, Moto 360 with light and dark metal bands are available on motorola.com for $299. Coming soon, we will offer Moto 360 with new slim bands, which is an option for smaller wrists or for people who want a different look. Slim bands will be available in time for the holidays in light metal ($299) and a brand new champagne gold finish ($329). Already have a Moto 360? We’ll offer interchangeable stone, black and cognac leather bands along with light and dark metal bands. Plus, we’ve partnered with some really cool brands through our M4DE program to bring you even more choices. DODOcase will offer stitched leather bands in four new colors. TYLT is working on colorful silicone bands to give you an entirely new look. Choose from new watch face designs or even create your own. The new My Design watch face option allows you to customize everything from the background image to the style of the tick marks and watch hands. We’ve also added the watch face created by the winner of our Moto 360 Design Face-Off. These new watch face options will be available for all Moto 360 watches through an update on the Moto Connect app1 within the next few days. Moto 360 can help you make the most of every day. That’s why we’re bringing you Moto Body, an experience designed to inspire a healthier lifestyle. You can track your steps, distance, heart rate and calories. Based on the information collected, Moto Body will provide new goals to keep you motivated. Moto Body will be available to all Moto 360 users through the Motorola Connect app update. Join us tomorrow for an Ask Me Anything (AMA) on Reddit at 12:30 p.m. to 1 p.m. CT. Moto 360 product manager Eric Berdinis and designer Rick Hoobler will be there to talk all things Moto 360. IMAGES: Follow this link for images (you agree to our license terms when downloading images or video). Strength. Stamina. Sophistication. Those are just some of the qualities of the new Moto Maxx -- our most powerful and long-lasting smartphone to date. With a huge battery, the time you save staying unplugged allows you to do more with your device -- from watching videos to playing games to capturing photos and viewing them on the Quad HD display. Combined with the most powerful Qualcomm Snapdragon processor you can get, Moto Maxx gives you the confidence to live life to the max day in and day out. 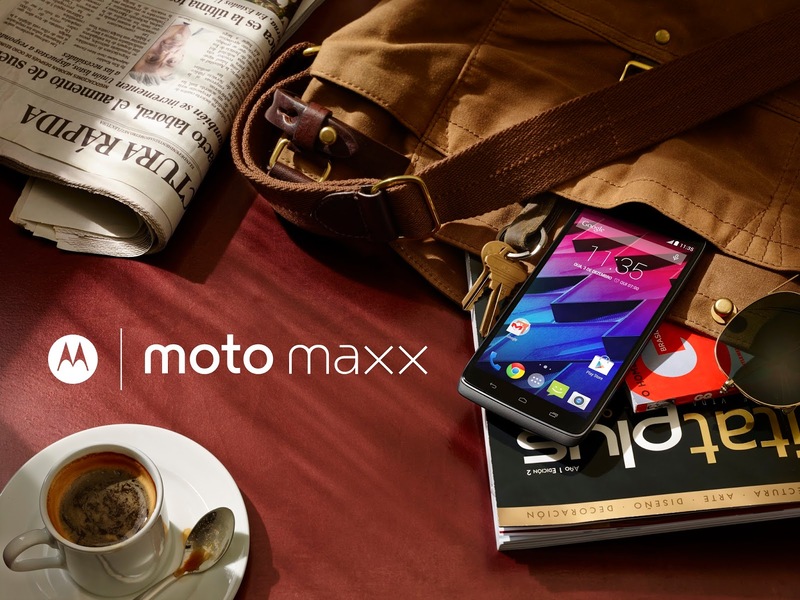 Moto Maxx is designed to outperform your expectations with the newest and most powerful features. Use the 21-megapixel camera to capture stunning pictures and movie-quality 4K video, and play it back on the 5.2-inch Quad HD display, the sharpest display of any smartphone with 565 ppi. The newest and most powerful Qualcomm® Snapdragon™ quad core processor gives you all the performance you need — and then some. It also uses the latest 4G LTE technology, so you can experience faster download and upload speeds. Plus, you get a huge 64GB of storage, perfect for your collections of music, movies, books and games. 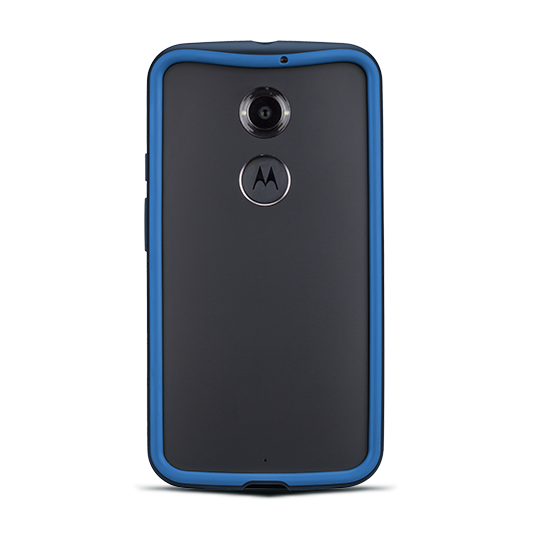 On the outside, Moto Maxx is designed with premium ballistic nylon, a first for the industry. It’s a high-quality, durable material with a distinctive texture and rich color - you might recognize it from outdoor gear, like backpacks. Under that, is a layer of DuPont Kevlar® fiber, a material that is five times stronger than steel. Moto Maxx is protected inside and out with water-repellent nano-coating and then topped with Corning Gorilla Glass. You’ll get a pure Android experience, which means fast upgrades. Moto Maxx also incorporates the same Moto software experiences that are available on the new Moto X. So you can interact with your Moto Maxx more naturally, using the same voice commands, and your Moto Maxx will learn your preferences and adapt to you, making it even easier to use. Moto Maxx will be available on motorola.com starting today in Brazil and coming mid-November in Mexico. Moto Maxx will come to additional Latin American countries soon. * All battery life claims are approximate and based on an average mixed use profile that includes both usage and standby time on a 4G LTE network. Battery life claims vary by market. Actual battery performance will vary and depends on many factors including signal strength, network configuration, age of battery, operating temperature, features selected, device settings, and voice, data, and other application usage patterns. **Battery must be substantially depleted; charging rate slows as charging progresses. Charging rate varies by Market. MOTOROLA and the Stylized M Logo are registered trademarks of Motorola Trademark Holdings, LLC. Android and Google are trademarks of Google Inc. Qualcomm is a registered trademark and Snapdragon is a trademark of Qualcomm Incorporated. Corning and Gorilla are registered trademarks of Corning Incorporated. Kevlar® is a registered trademark of DuPont used under license by Motorola Mobility LLC. DuPont™ Kevlar® is a registered trademark of E.I. du Pont de Nemours and Company or its affiliates. All other trademarks are the property of their respective owners. © 2014 Motorola Mobility LLC. All rights reserved. 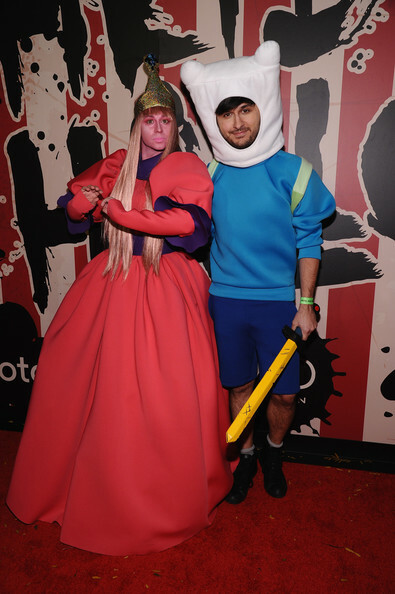 Halloween is all about expressing your personal style - whether it’s witty, wild or wacky, anything goes. When it comes to this time of year, no one does it better than the Queen of Halloween - Heidi Klum. Each year she dazzles fans with costumes that push the envelope on creativity and design. They are part art, part high fashion, and always a full expression of Heidi’s bold, personal style. And this year was no exception. 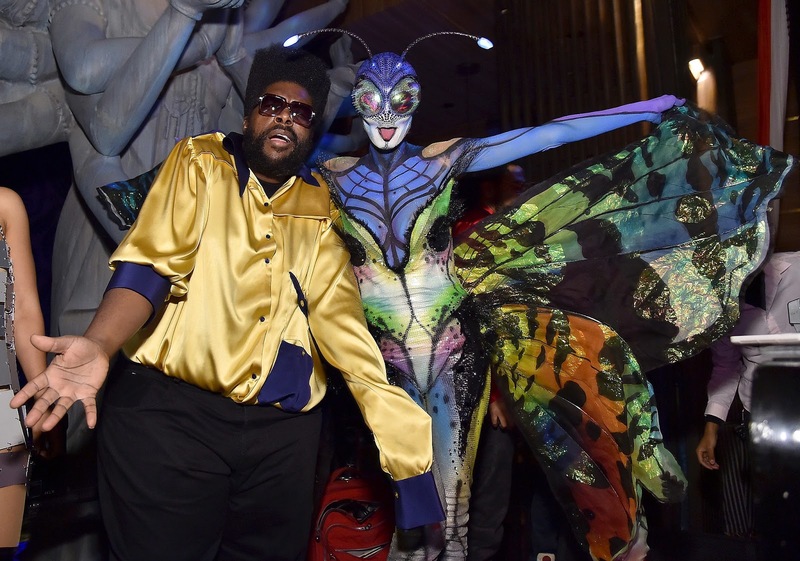 At her annual Halloween extravaganza in New York, Heidi stepped out in a beautiful butterfly costume. 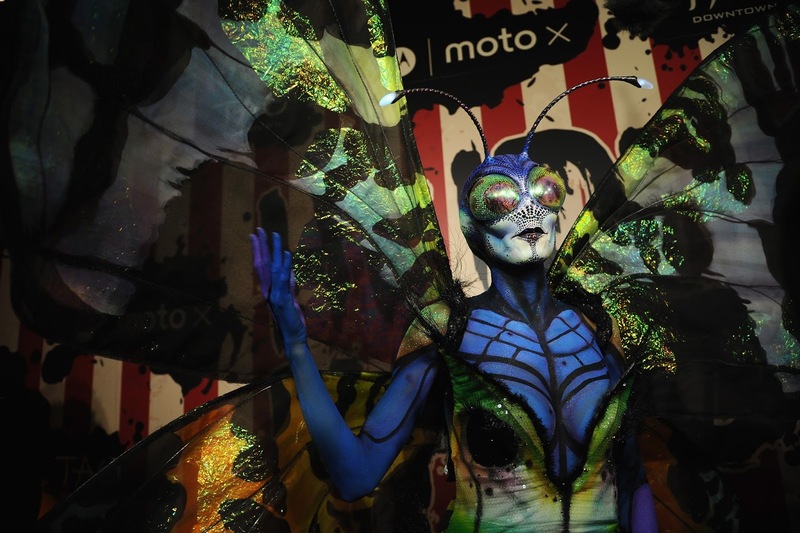 To complete her look, Motorola created a special customized Moto X inspired by her costume. Don’t feel like waiting for October 31st to roll around again to express your style? Head over to Moto Maker and design your own custom Moto X and show your colors all year long. Need some inspiration? 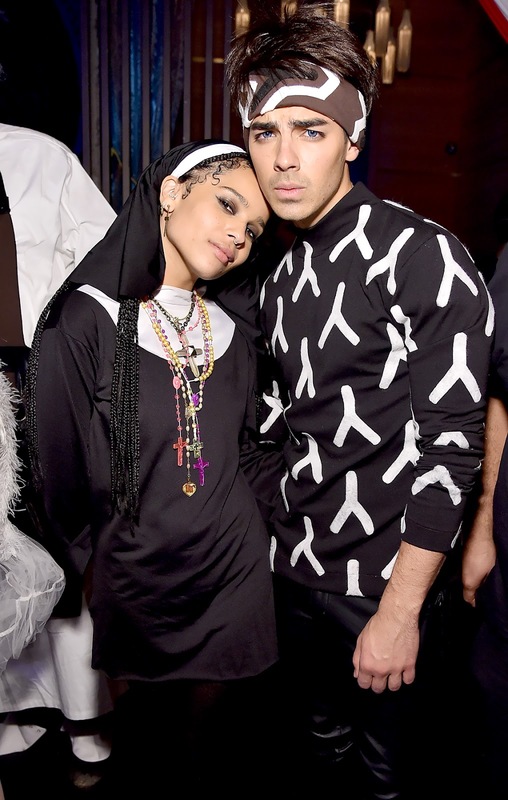 Here are some of the best costumes from the night at Tao Downtown on New York City’s westside.